Incredible FREE 6-day programme designed to get you warmed up and ready to hit the ground running in 2019! Ready to skyrocket your business success? Sign up today and let’s get started! 30 minutes a day could change your business forever! A very warm welcome to Creative Kickstart for 2019. 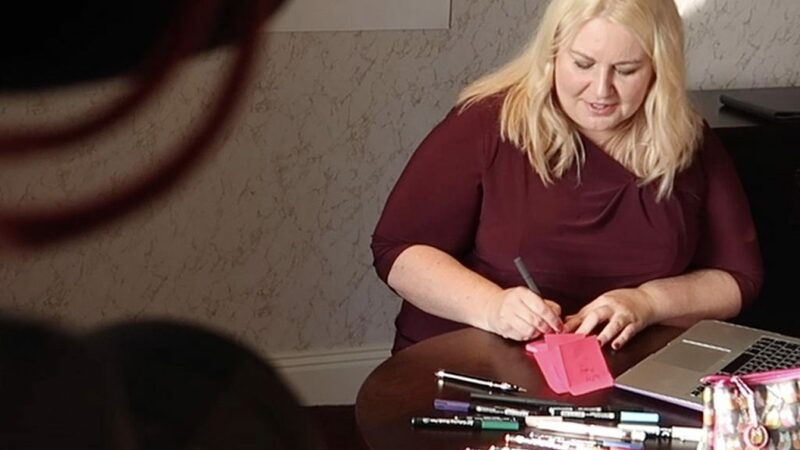 This is my FREE 6 day innovation programme designed to help business owners, just like you, to get warmed up and ready to hit the ground running in 2019. As you work through the Creative Kickstart activities, you will experience a mini-transformation every day, achieved by looking at your business from different perspectives. Investing only 30 minutes a day for 6 days will give you a flying start to 2019, ready to skyrocket your business success. You will benefit from fun, science-backed and effective facts, creative thinking activities and videos, as well as access to me direct via the Creative Kickstart for 2019 private Facebook Group. I will be popping up in the Facebook group from time to time too, to chat on live video. Investing only 30 minutes a day for 6 days will give you a flying start to 2019, ready to skyrocket your business success. Sign up today. It’s free to join. Don’t forget to download your free Playbook to help you to step back from your business for a few minutes, and see things from a different perspective. It’s PACKED with useful information and transformational insights. By completing each exercise, you’ll gain new insight and find ways to take action simply, quickly and effectively to create a step change in your performance. The Playbook is integral to the programme so be sure to download your FREE copy. Day 3 – Stretching and Layering for Better Thinking – Working out what is helping you, what is getting in the way and what to do about it. Day 4 – Ideas: Your Competitive Currency – How to take your customer experience to the next level. Day 5 – Creative Thinking for Cost Efficiency – Creative tools and techniques for improving business profitability. Enjoy free access to high quality business innovation and planning resources that you will be able to build on throughout 2019. 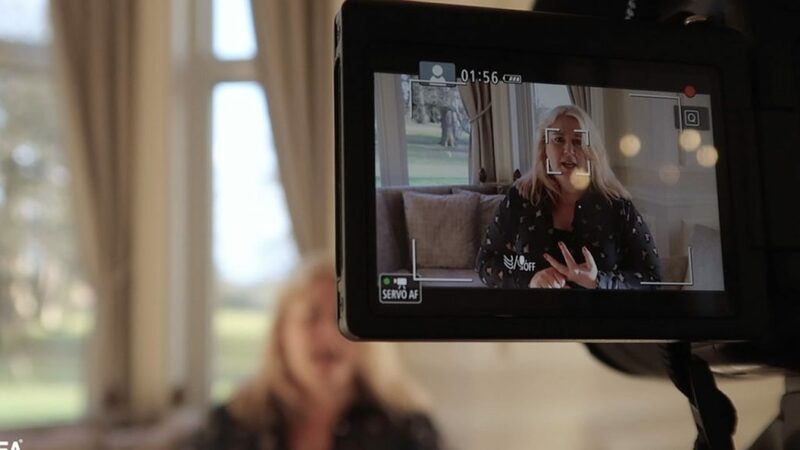 I am the founder and Managing Director of The Big Bang Partnership Ltd, a commercial innovation consultancy that works with businesses to help them to innovate and grow, and author of our Idea Time® coaching and online learning programme for high performing entrepreneurs. Idea Time® is a highly personalised, ‘bitesize’ executive development experience designed to give leaders and managers the insights and skills they need to successfully tackle complex business challenges. For 45 minutes per week over 12 weeks, leaders discover how to leverage their personal and team creativity to achieve their big, audacious business goals. 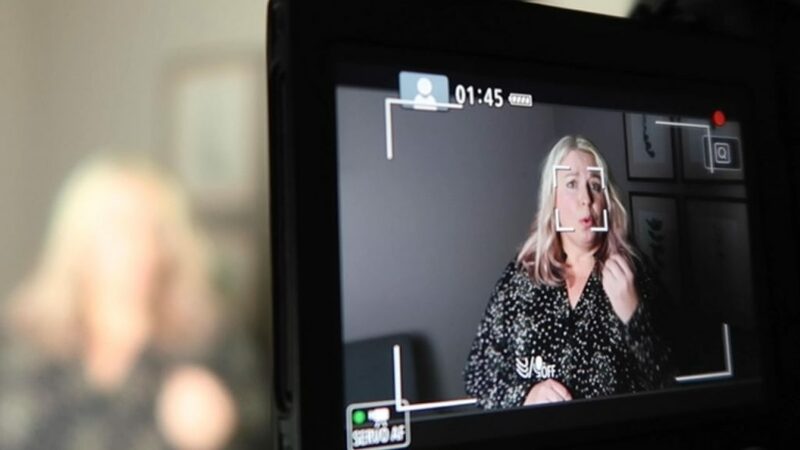 I have leading-edge expertise in working with companies to optimise their commercial creative potential, building an innovative, entrepreneurial capability into organisational culture. I have worked in a variety of different industries and business disciplines – from accountancy to retailing, publishing and transport, where I’ve acquired significant experience of working at Board level across a number of sector-leading businesses. I am an Associate Lecturer at the University of York where I design and deliver corporate training in business creativity and innovation in the UK and overseas. I also taught the Ideation, Strategy & Operations modules of the University of York’s MSc in Engineering Management programme for over 7 years until December 2018. Driven by my passion for helping individuals and organisations to succeed and achieve their full potential, in 2016 I achieved my PhD in corporate entrepreneurship at the University of York, where I undertook ground breaking research into developing entrepreneurial talent. I am non-executive director of the leading app development company, The Distance. My other passions include: my French Bulldog, Paddy; Spain, Spanish language and tapas; mixed media art (have a look at my creations on Instagram @bigbang_mixed_media) and creative writing. Have you got any questions about Creative Kickstart 2019 or Idea Time? Please get in touch with me at any time via email: [email protected], or tag me in the Creative Kickstart private Facebook group.